Viking Brothers, Inc. was started in 1988 by Kevin and Craig Melby. Kevin coming from a long haul background and Craig from a logistical military background. VBI started out by subcontracting on the 355 tollway with two trucks that had to be worked on pretty much every night. Throughout the years VBI has updated their old equipment and migrated west out to Kane and Dupage counties where much of our work is performed today. Those two old trucks to our operation today are miles apart. VBI can handle single load orders all the way up to delivering several thousand tons of material to your job site in a day. Our logistical expertise will help you with your projects needs. If you are a veteran or service-disabled veteran, SBA has resources to help you start and grow your small business. From creating a business plan to finding your first customer, we're here to help you succeed. MTRMA - Midwest truckers association. Mid-West Truckers Association represents and services 3,000 members in 15 states. 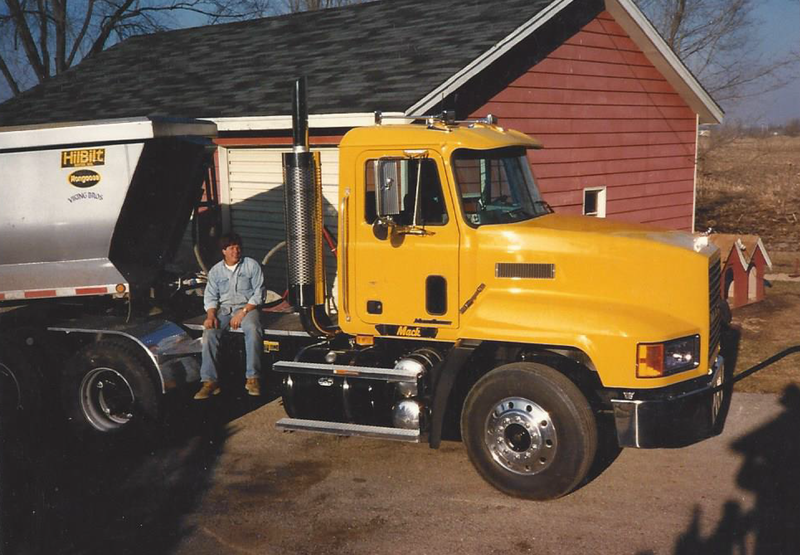 Mid-West Truckers Association members are trucking companies and companies that operate trucks as part of their business. IRTBA - Illinois road and transportation building association. The Illinois Road & Transportation Builders Association (IRTBA) was formed in 1938 to promote the transportation needs of the state and is now the largest statewide organization of companies designing, building and maintaining the state highways, transit systems, railways and aviation systems. The core purpose of IRTBA is to advance and promote the transportation design and construction industry in Illinois. Our success is shared equally by all contractors and designers, regardless of their specialty.